Participants enjoy a pillow fight flashmob on Heroes square in central Budapest, Hungary on April 04, 2015. 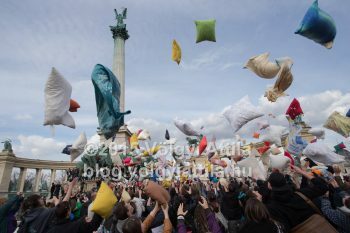 This weekend I photographed the pillowfight under the Millenium monument at Heroes square in Budapest, Hungary. Just like during the years before there were a lot of joyful participants enjoying the fun of the event, hitting each other until their stamina lasted. Then they cleaned up the mess caused by the feather and other stuffing released by the pillows. 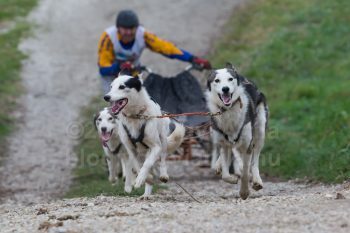 Participant competes during the FISTC Dog Cart European Championships in Venek (about 136 km Norht-West of capital city Budapest), Hungary on November 22, 2014. 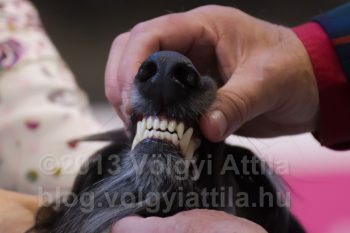 Last weekend Hungary hosted this year’s Cart European Championship of the dogsled association FISTC. 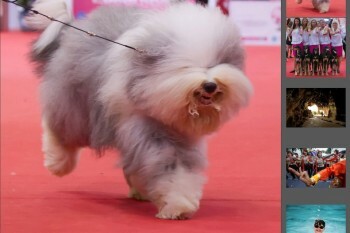 Because there was no snow in the whole country, all the competitors had to roll in carts. 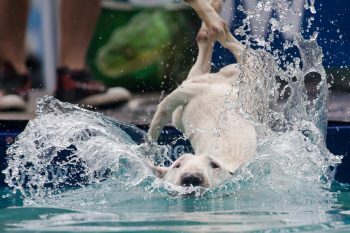 First ever Dog Diving competition in the City Park of Budapest, Hungary on May 17-18, 2014. 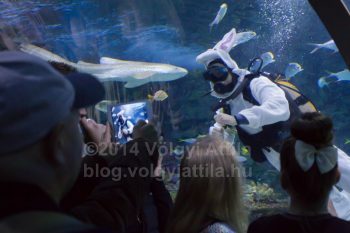 It took me for a while to set up this gallery, but I hope you still like to watch it. 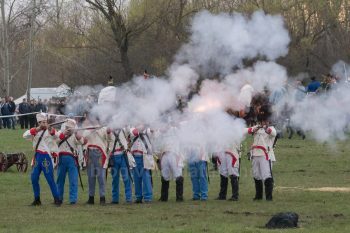 Some of the pictures have been pubished by Hungarian daily Blikk and the Daily Mail as well, but this one is a rather broader selection of my images. Some of my readers asked me to write a behind the scenes post about photographing Formula1 at race track Hungaroring dolgozni. It is hard to imagine how strong structures can be made from the everyday strings of pasta we eat for dinner. 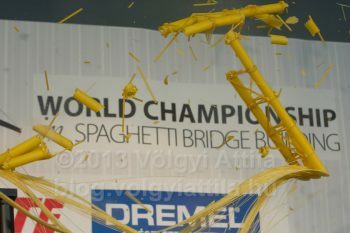 Yet Hungarian students every year spend long hours but rather days building spaghetti bridges only to have them broken (or blown) into pieces for the sake of the Reccs (meaning ‘crack’ in Hungarian) competition – no wonder some of them can’t bear to watch it. 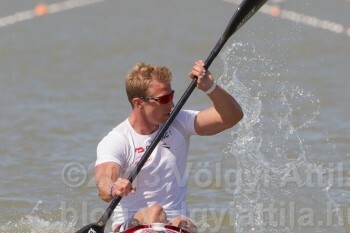 Rene Holten Poulsen of Denmark competes during the K1 Men 1000m Semi-final of the ICF Canoe Sprint World Cup in Szeged, Hungary on May 10, 2013. I’ve been a regular visitor of the national rowing centre at Maty-er and I photographed kayak-canoe a few times now. Last time it happened the last weekend. I thought once I spent a few days photographing it I upload some pictures of it.